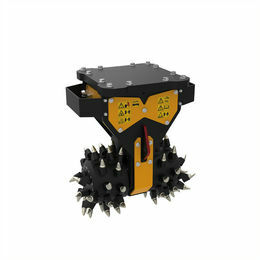 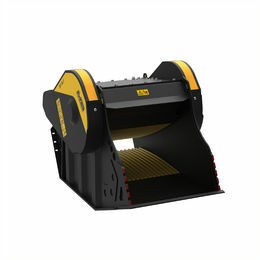 Quarries and mines - MB S.p.A.
MB proves to be an essential solution for organisations working in quarries and mines. 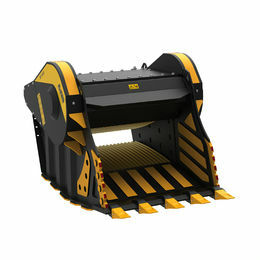 The largest models of the range have been designed and constructed in order to satisfy the operator requirements: high performance, in terms of hourly production capacity, combined with resistance over time. 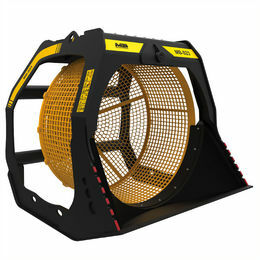 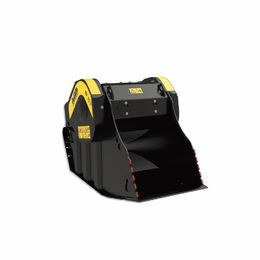 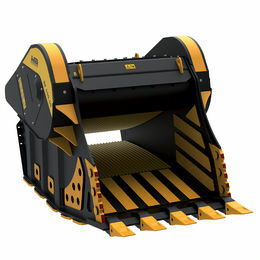 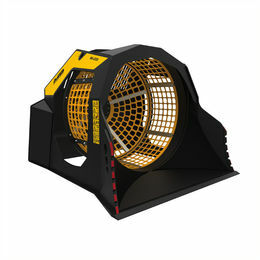 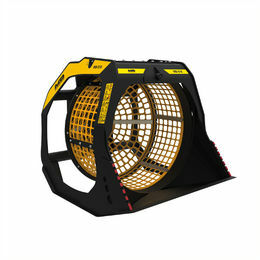 Used to process waste materials from extractions, they are essential for the re-qualification and maintenance of quarries and mines through the construction and management of the internal transportation network, the maintenance of haul roads, the filling of holes and pits and the preparation of materials intended for sale. 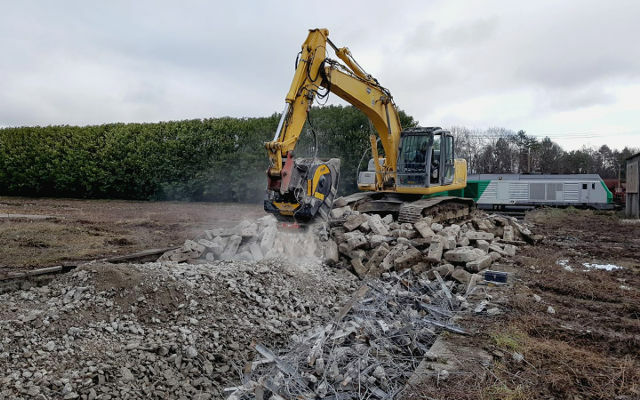 Sustainability and respect of the area is guaranteed by the possibility to reuse the same material that was previously extracted on-site. 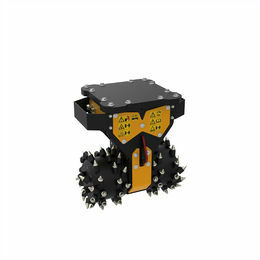 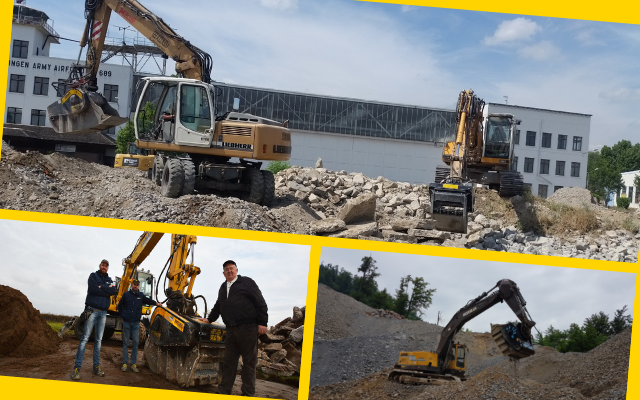 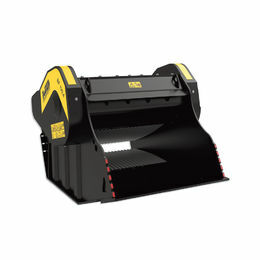 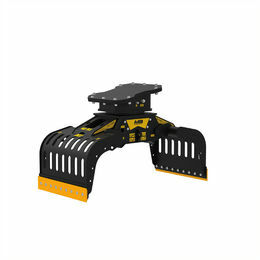 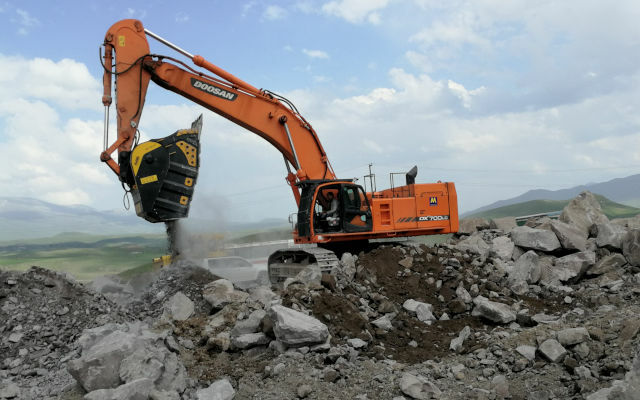 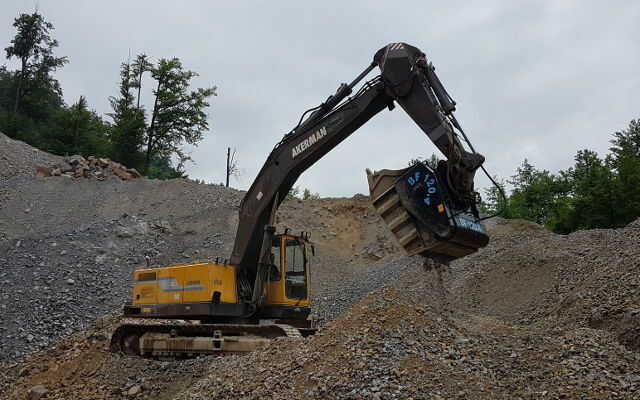 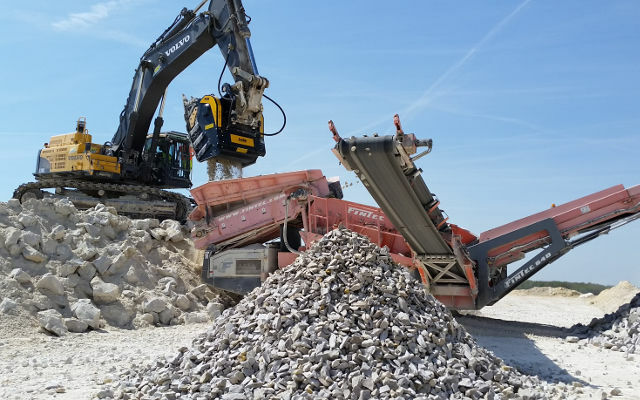 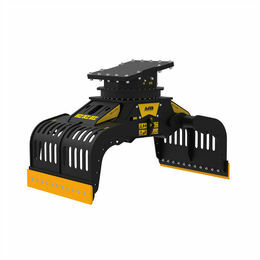 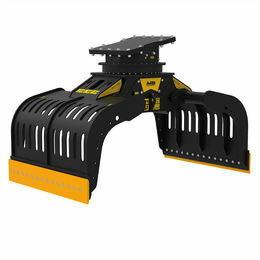 Furthermore, thanks to the compact dimensions and structure, MB equipment can be moved while connected directly to the heavy machinery, in order to easily reach even the most inaccessible points and those with difficult access with other crushing machines. 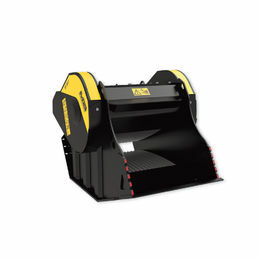 The patented MB system allows for high production standards and a significant reduction in costs, even with particularly resistant and voluminous material. 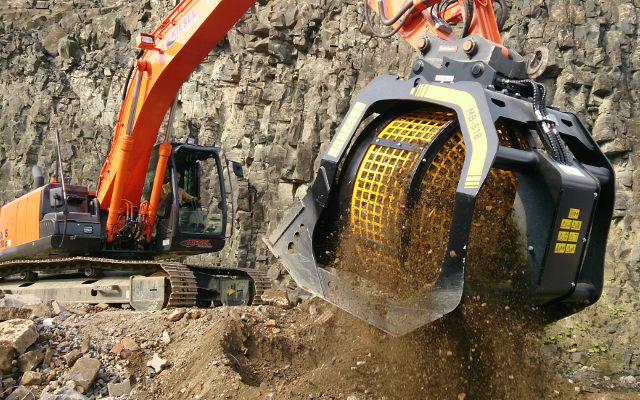 INACCESSIBLE JOB-SITES: HOW TO GET RID OF DIFFICULTIES AND REDUCE COSTS.